Moving has not become easier over time. 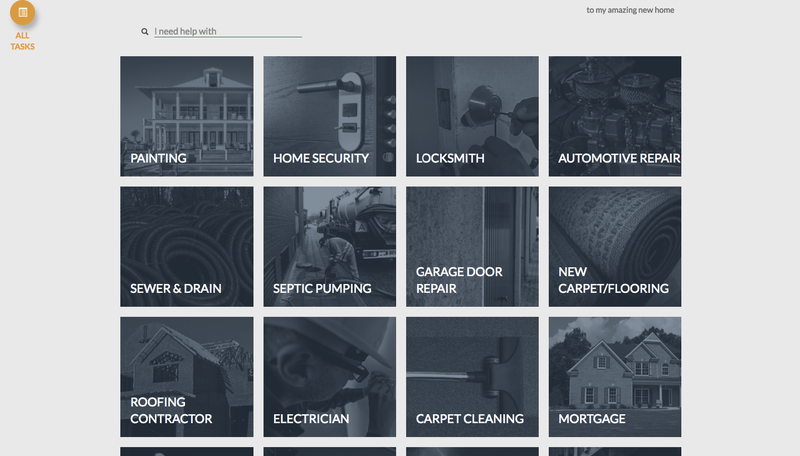 New software offers a one-stop shop for all related services. Agents can choose to white-label the software or have a branded URL. Having just completed a move, which took three days too many and still has me chasing down lost mail, I wish I’d had access to software like this.